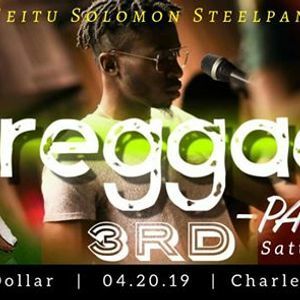 Starting in 2019 you can find one of the biggest hangouts at Silver Dollar during their monthly Reggae Party. 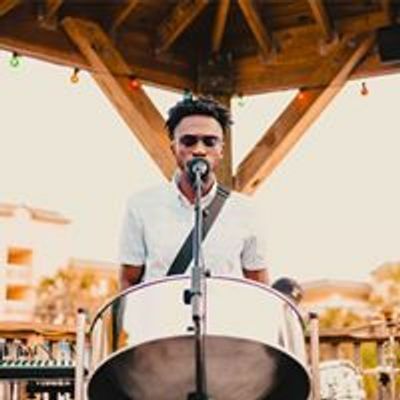 There will be live music from one of Charleston's favorites, "Seitu Solomon Steelpan." That's right, you will get to hear all of your favorite tunes with some Island flavor to set the tone for the evening. The bar will be stocked and ready to serve all of the best tropical flavored drinks. And don't worry if you get hungry. The kitchen will be available to serve you as well. 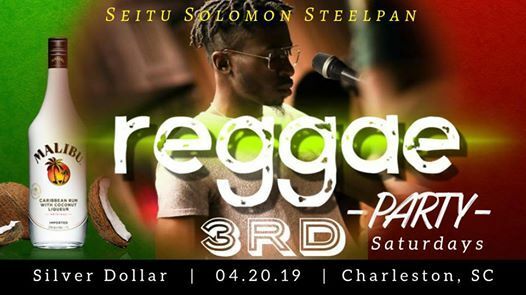 So help us spread the word about the Reggae Party on 3rd Saturdays! You never know what surprises we may have up our sleeves. Ps. It's 4.20, so Reggae is definitely the right vibe! ? ?